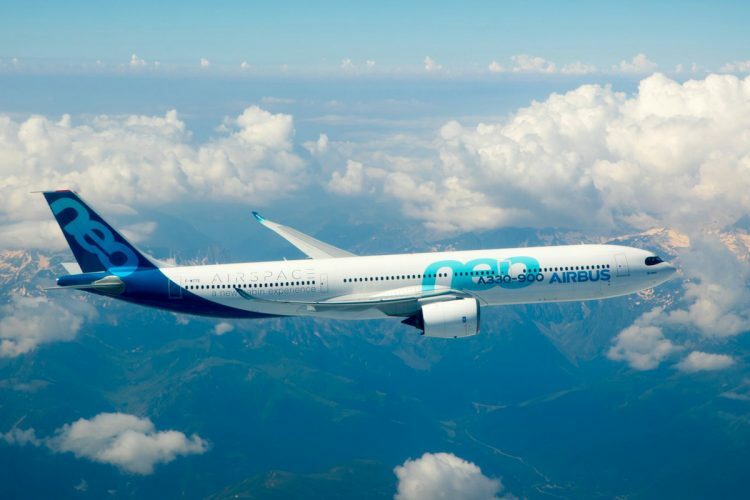 EASA, the European aviation agency, approved the A330-900neo for ETOPS (Extended-range Twin engine aircraft Operations) beyond 180 minutes and up to 285 minutes. 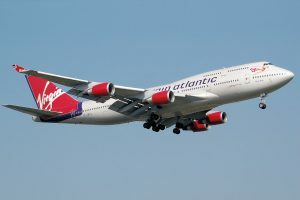 As a result, the Airbus jet will be able to fly nonstop to even more distant transoceanic destinations, increasing its range by about 2,000 nm. Airbus is now awaiting certification from the U.S. FAA, which is due to take place shortly, according to the company. 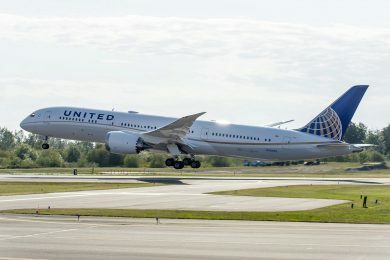 The ETOPS certification was a key condition for the A330neo that can deliver the promised performance to its customers. 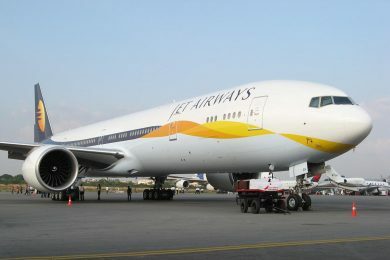 An improved version of the A330, the new widebody jet has a range of 7,200 nm (13,334 km) in the -900 version and 8,150 nm (15,094 km) in the -800 version, which is still in testing. 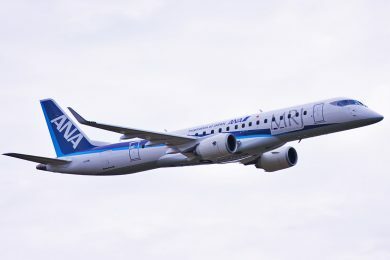 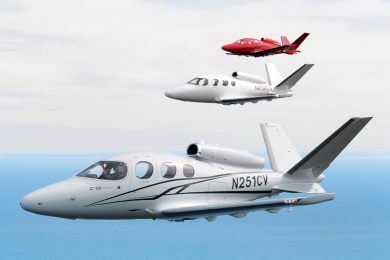 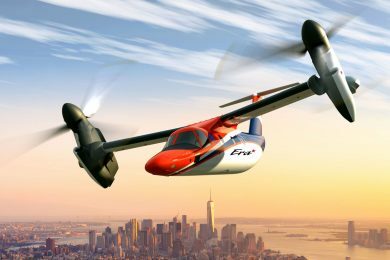 For airlines operating the aircraft this means “be able to traverse a straighter, quicker and more fuel efficient path, and also have access to more – and possibly better equipped – en route diversion airports if needed,” according to Airbus. Equipped with new Rolls-Royce Trent 700 engines, and capable of 25% lower fuel consumption than older, similar aircraft, the A330neo has so far three units in service by TAP. 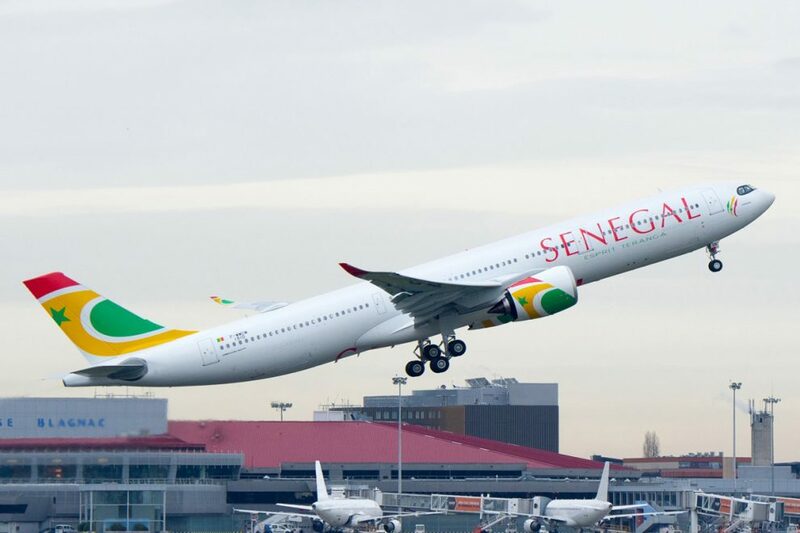 In total, there are 230 firm orders, including two Air Senegal aircraft, the first of which flew for the first time this week.